Come see the sights or try your luck at the casinos! Floating week! Buyer may receive a title fee credit, inquire for details! 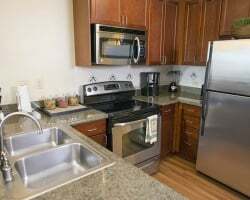 Great location right on the Vegas strip! Floating week! Buyer may receive a title fee credit, inquire for details! Enjoy staying in fabulous Las Vegas every other year! Buyer may receive a title fee credit, inquire for details! Tropical paradise in the middle of the Las Vegas excitement! Floating week! Buyer may receive a title fee credit, inquire for details! In the heart of all the action and entertainment on the strip! Floating week! Buyer may receive a title fee credit, inquire for details! Tropical retreat on the Las Vegas strip! Floating week of your choice every year! Inquire for more details! Stay in the heart of all the entertainment on the strip! Floating week! Buyer may receive a title fee credit, inquire for details! 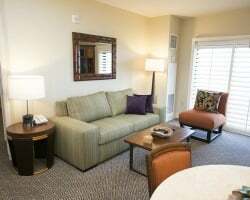 Peaceful and relaxing Las Vegas resort with easy access to the Las Vegas excitement! Floating week every year! Inquire for details! Island influenced oasis with the Las Vegas Strip nearby! Buyer may receive a title fee credit, inquire for details! Tropical Las Vegas vacation mecca! Floating week of your choice every year! Inquire for more details! Come to Las Vegas and enjoy exciting vacations on the strip! Floating week! Buyer may receive a title fee credit, inquire for details!! Tropical resort right on the Las Vegas strip! Floating week of your choice every year! Inquire for more details! Negotiable! Located on the Famous Las Vegas strip! 90,000 RCI points! Annual floating week! Buyer may receive a title fee credit. Tropical dream resort on the Las Vegas strip! Floating week of your choice! Inquire for details! Floating week of your choice! With RCI membership, week exchanges for 42,500 RCI points! Inquire for details! Come make memories right on the Vegas strip! Floating week! Buyer may receive a title fee credit, inquire for details! Come to Las Vegas and enjoy the attractions and entertainment! Floating week! Buyer may receive a title fee credit, inquire for details! Choose your floating week! Enjoy being right in the middle of the Vegas action! Buyer may receive a title fee credit, inquire for details!!! Reasonable offers considered! Enjoy endless entertainment and excitement steps away from the resort! Even year floating week! Inquire for details! All Offers Considered! Prime location close to all the action & entertainment! Make an inquiry today!!! Floating week at this outstanding resort in exciting Las Vegas! Inquire for more details! Tropical themed resort in Las Vegas! Floating week! Buyer may receive a title fee credit, inquire for details! Price Just Reduced! Motivated Seller! 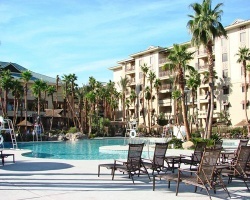 Incredible Vegas Retreat with many neighboring Attractions! Make An Offer Today!! Make me an offer!! Week 52 can used anytime throughout the year! Resort is right on the strip! 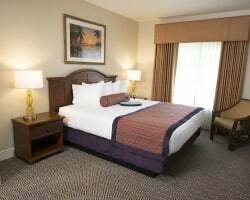 Easy access to casinos, pools and more! Week 52! Inquire for details! Price Just Reduced! Motivated Seller! Enjoy making memories right on the Las Vegas strip! Buyer may receive a title fee credit, inquire for details!